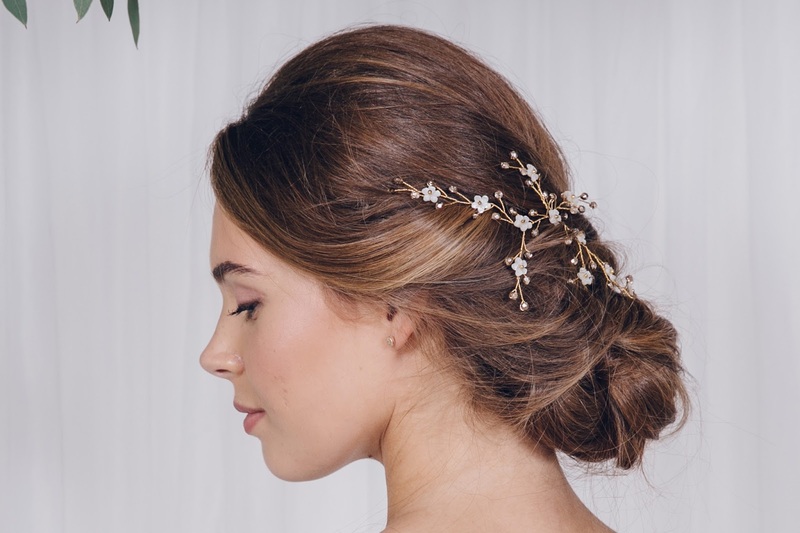 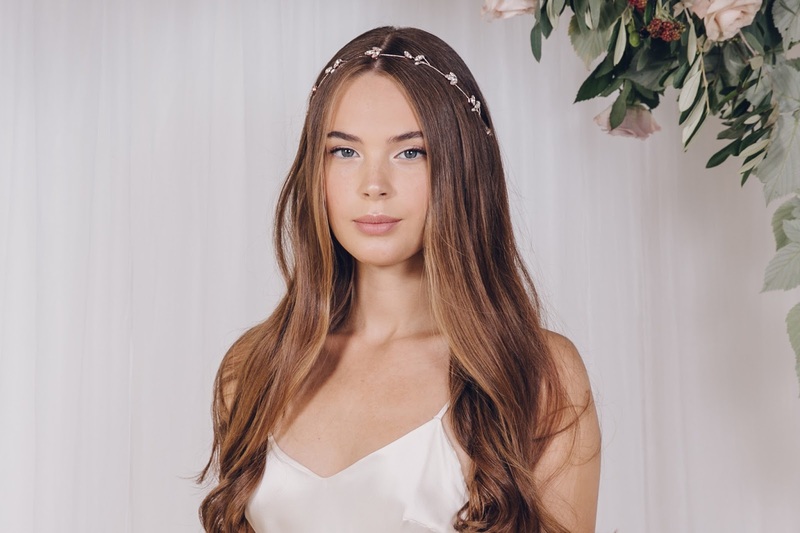 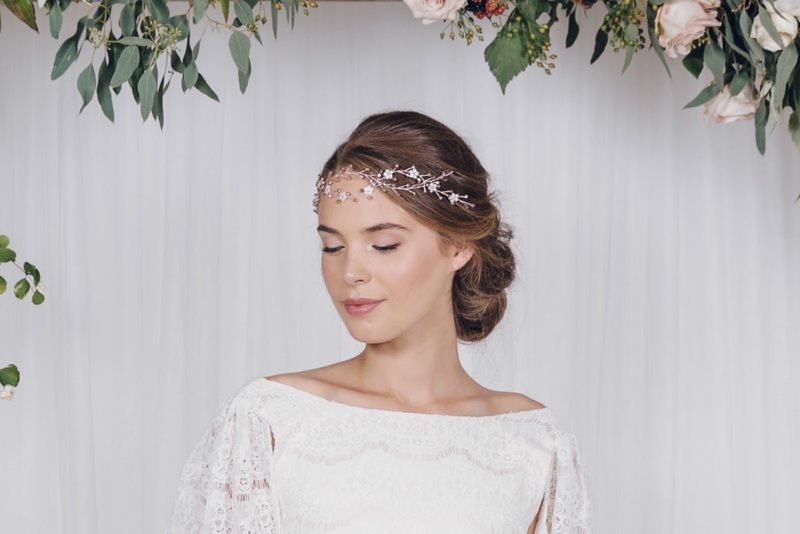 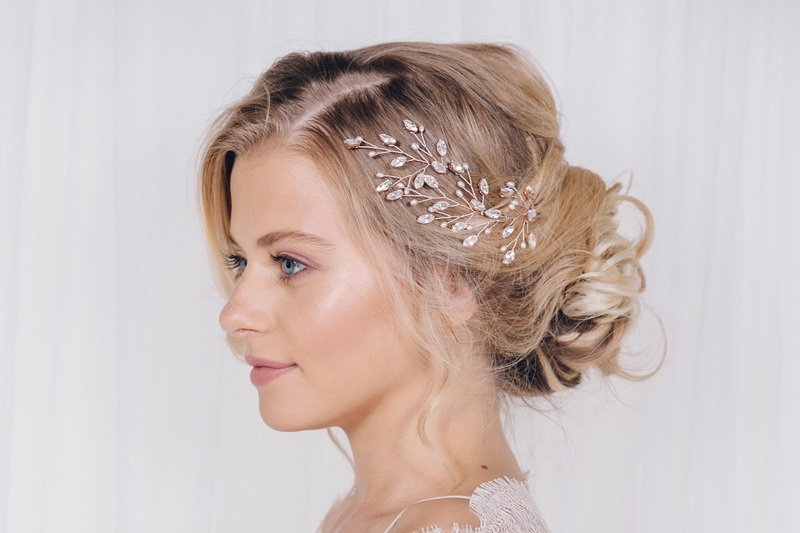 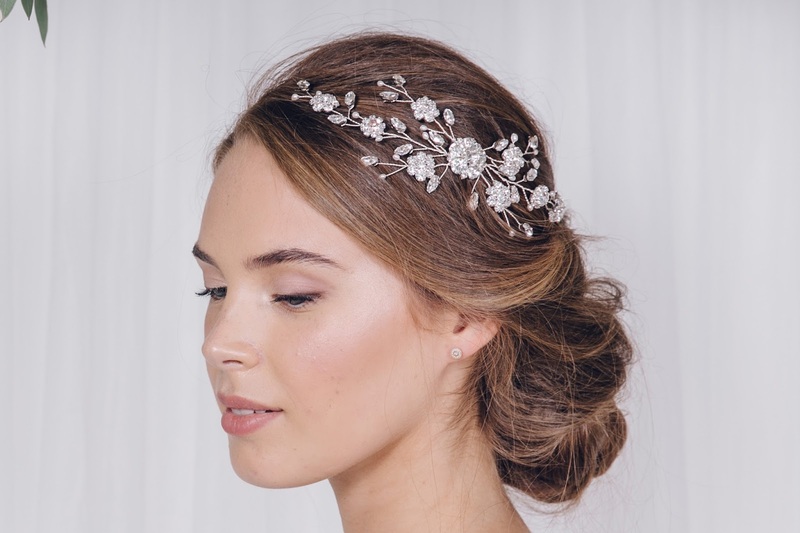 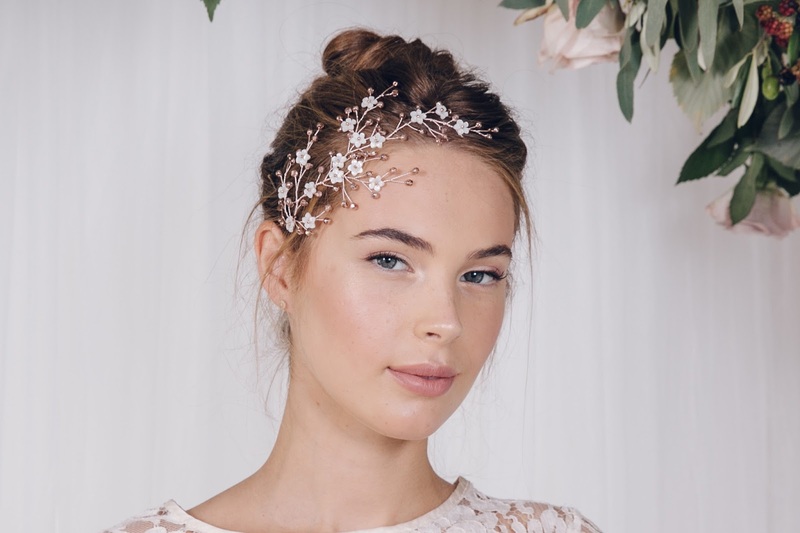 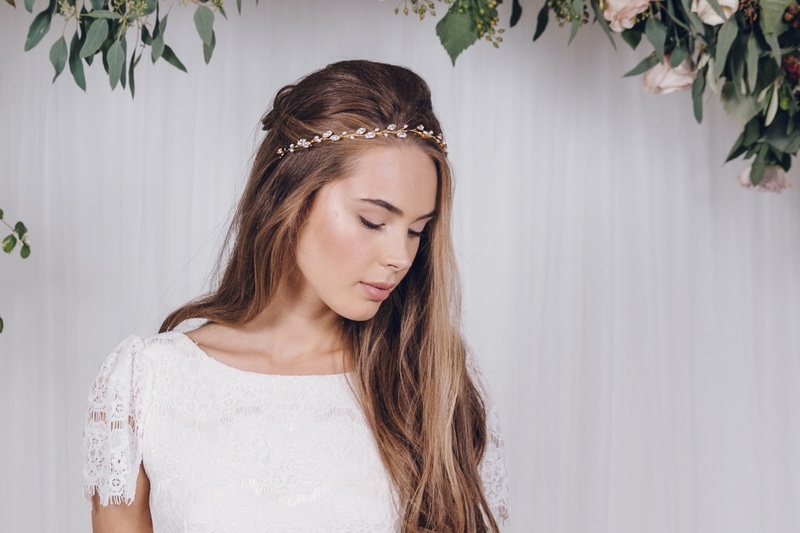 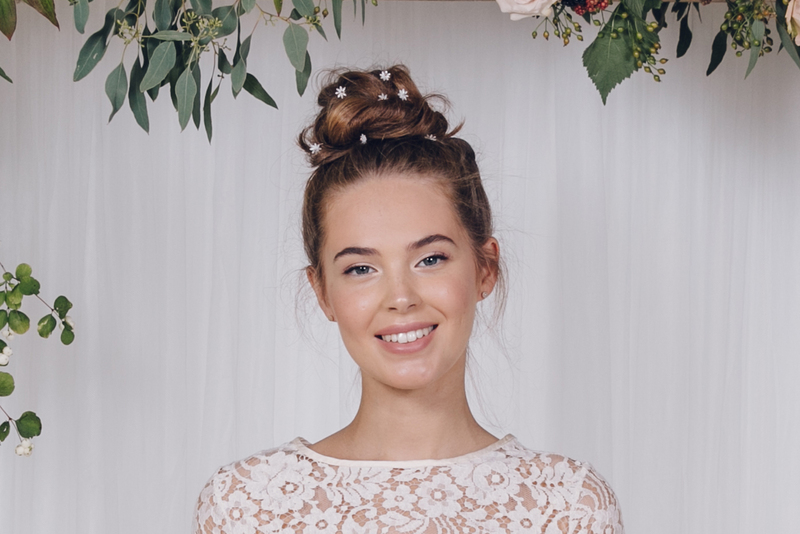 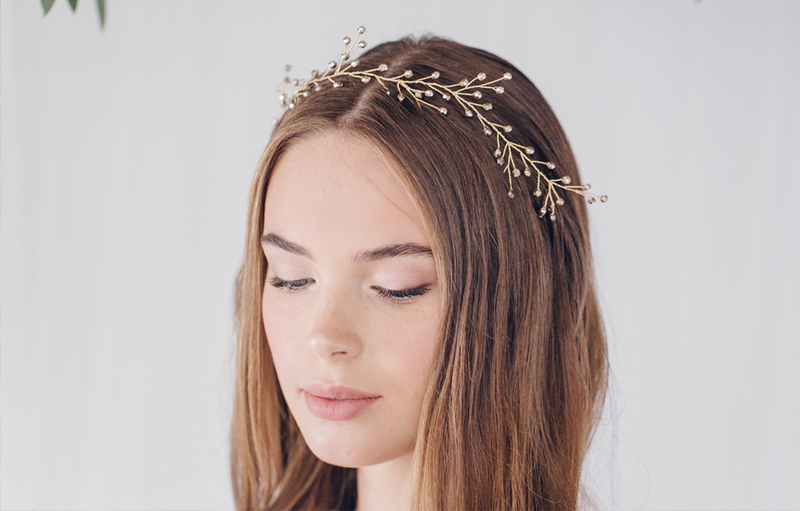 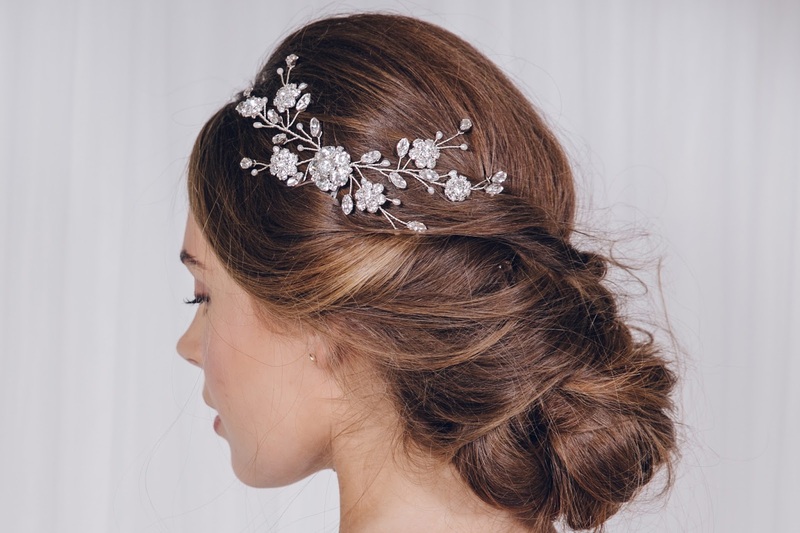 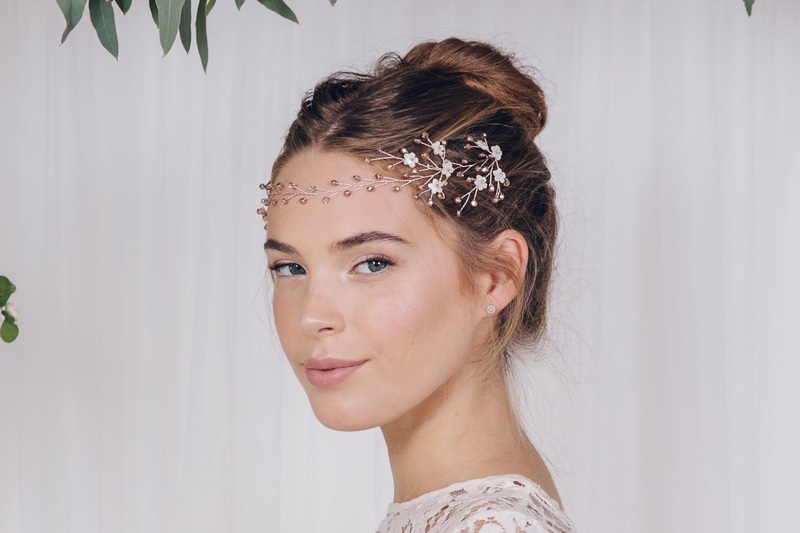 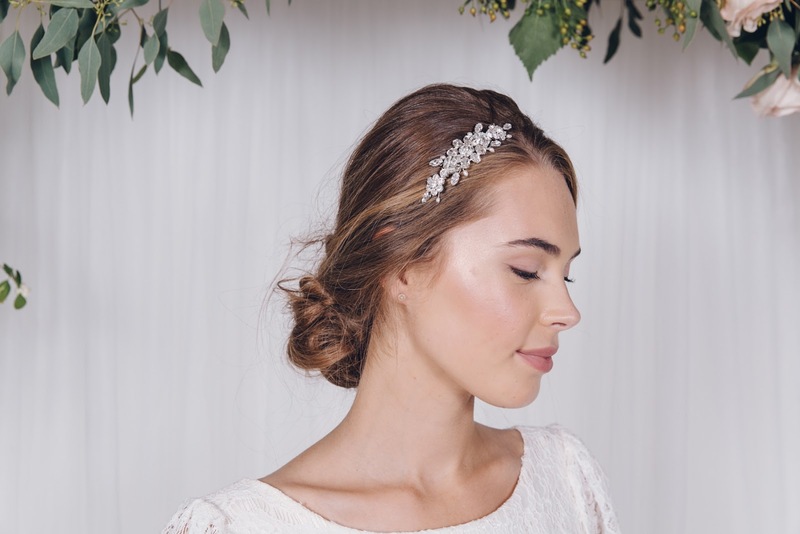 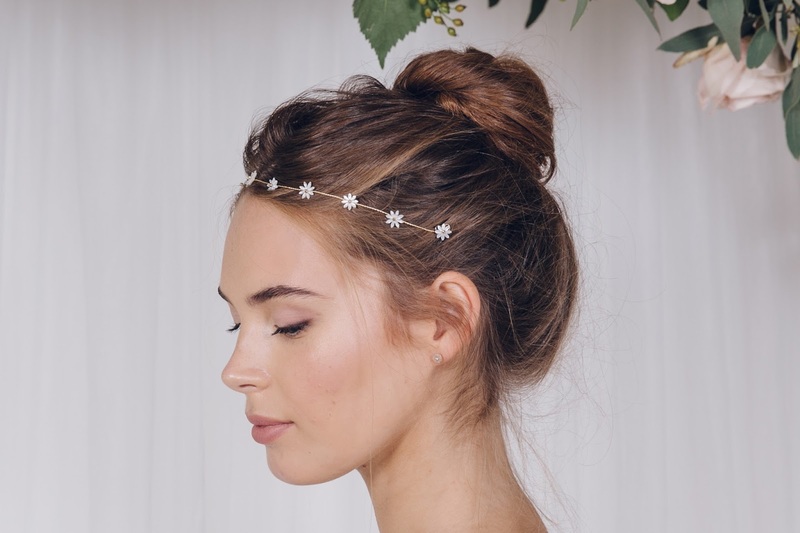 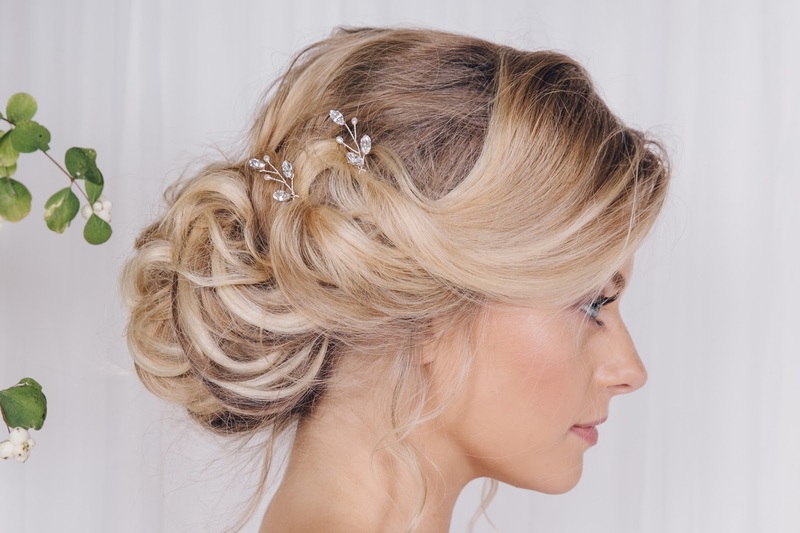 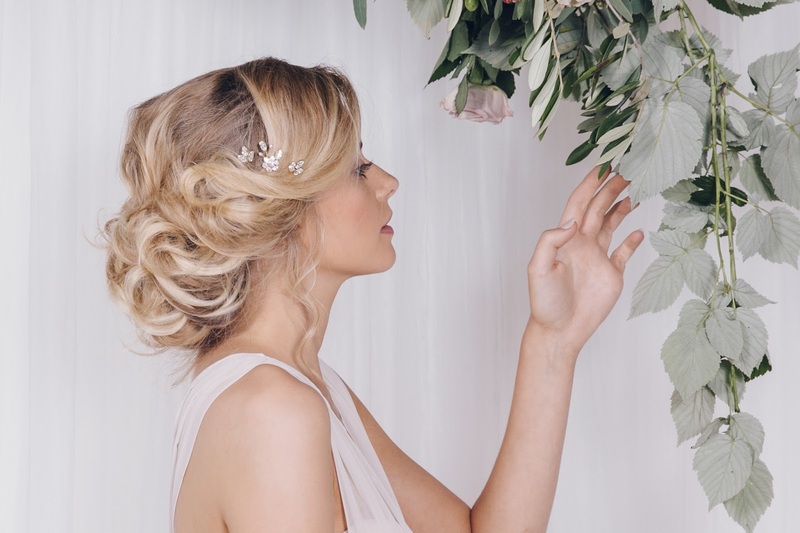 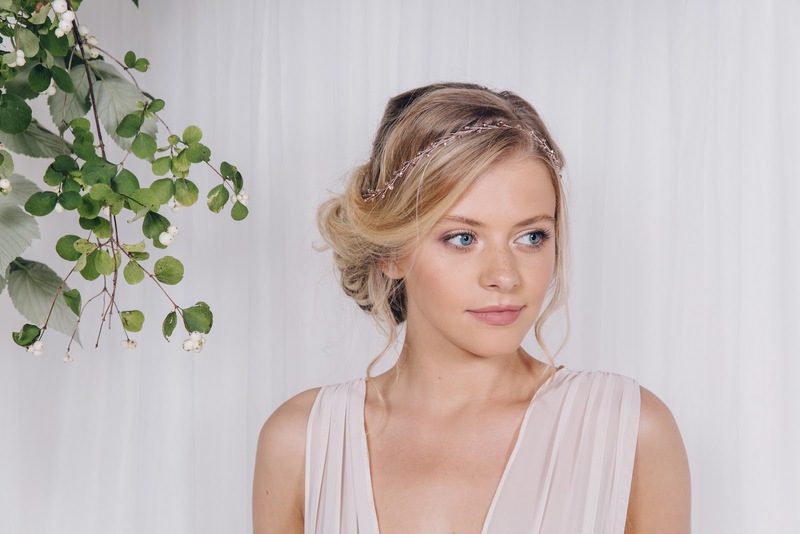 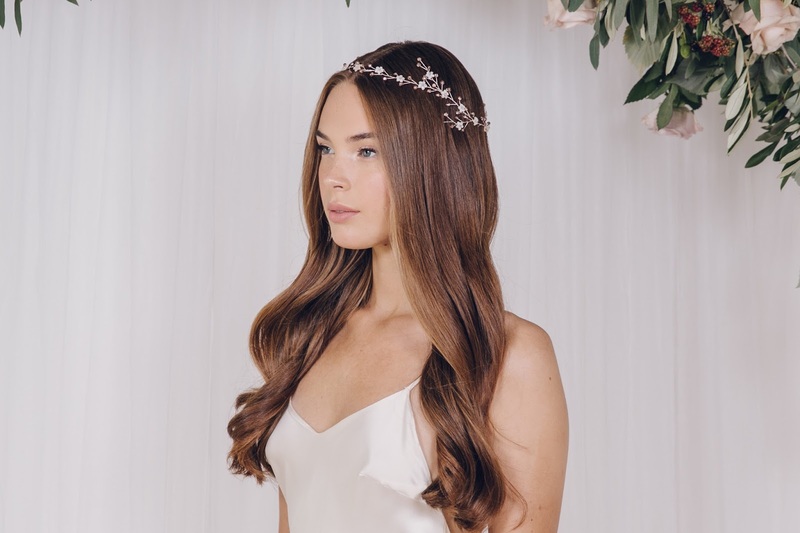 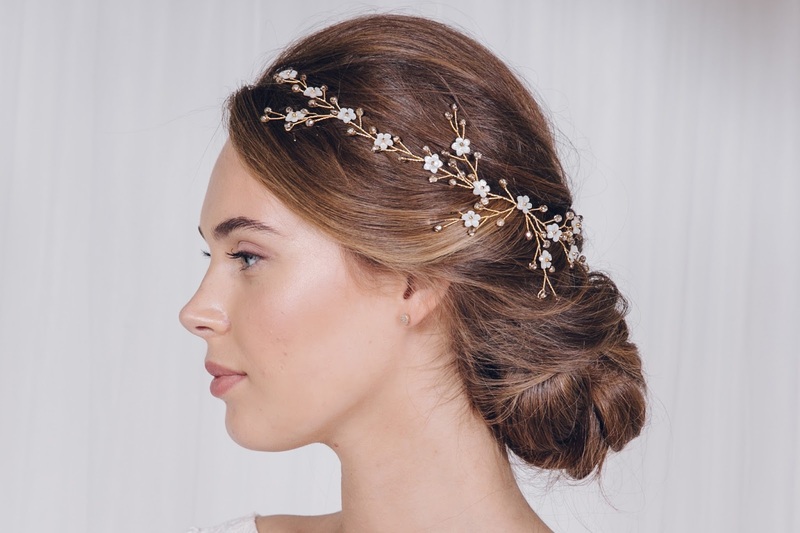 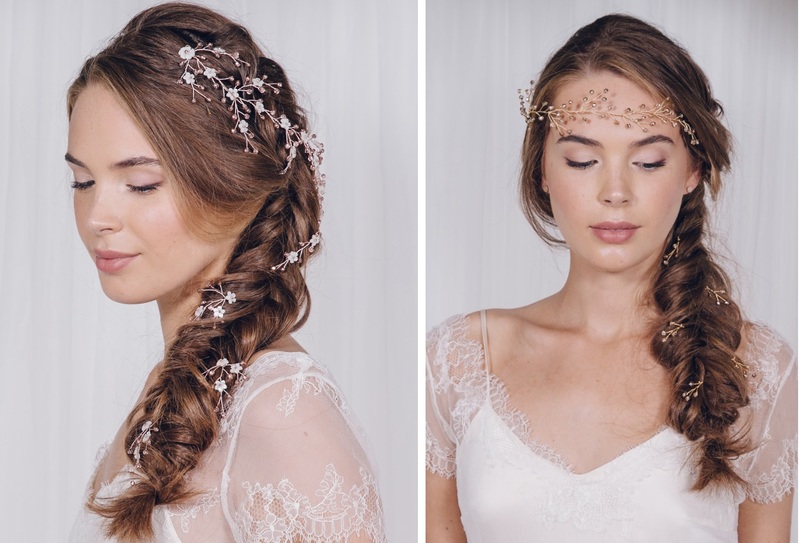 Luckily for you bride-to-be, there’s a treasure chest of choice out there in terms of bridal hair accessories, including the beautiful pieces by Debbie Carlisle. 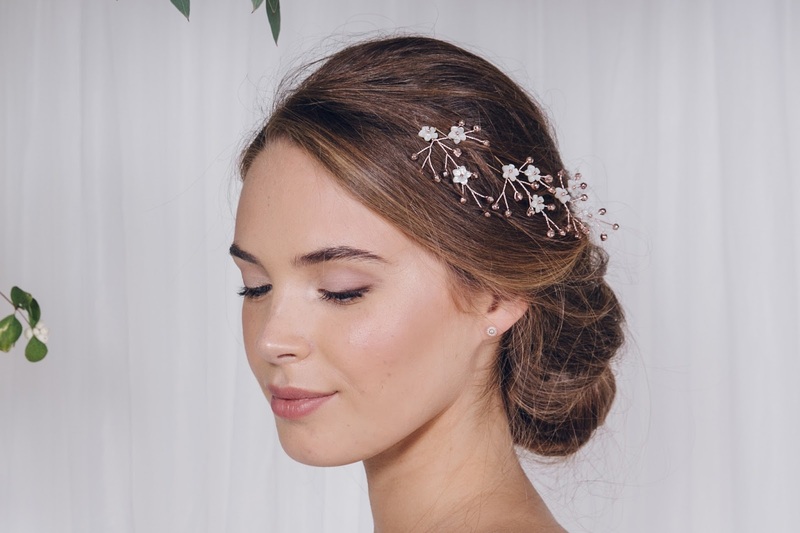 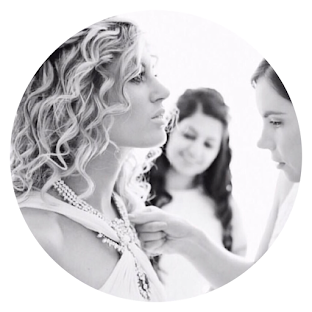 Debbie Carlisle’s accessory label began in 2009 when she created her own wedding accessories: a beautiful teardrop brooch bouquet and a crystal and pearl beaded hair vine. 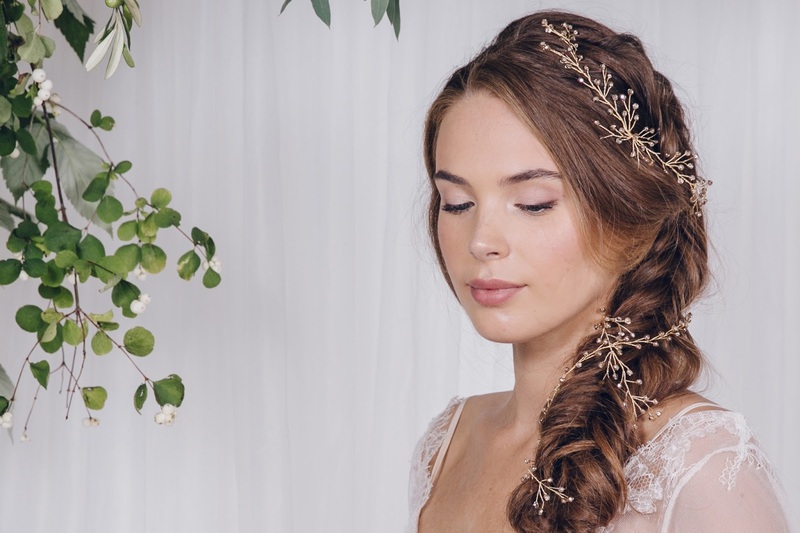 From then on, Debbie put her creative talent to work and created a completely beautiful, aisle-worthy collection that no bride would be able to resist. 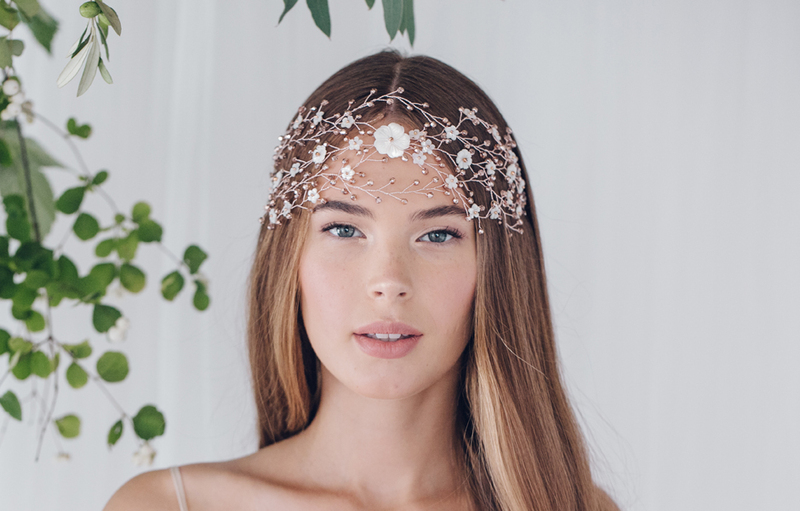 To discover more from Debbie Carlisle click here.